BUFFALO, N.Y. – There’s a rich history in Western New York dating back to the days of the Erie Canal, which gave cities like Rochester, Lockport, North Tonawanda, and Buffalo an opportunity to grow. It also gave some manufacturers a population to prey upon. Western New York boomed with trade and industry in the early to mid-20th century. Some sellers saw an opportunity to market a mineral that could, almost magically, resist heat and be used in almost anything. For some industries, the deal was too good to pass up. The area’s booming auto, steel and manufacturing companies began buying this mineral at a rapid pace. It could be used in cement – to construct the city’s first skyscrapers. 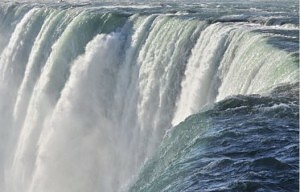 It could be used on ships – to boost trade throughout the Great Lakes. It could insulate pipes – to keep water flowing during cold winters. It could even be woven into fabrics – to keep children warm and safe from fires. And consumers bought it. They bought it without question. 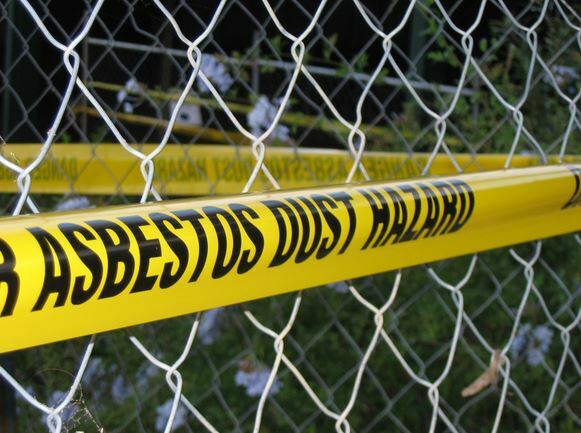 They bought it until they discovered its dirty secret: asbestos is a killer. Even the Romans – who mined the mineral more than a millennium ago – knew it was bad news. They noted that those who worked with asbestos would become ill and develop breathing problems. Many workers died from their illness. Nonetheless, salesmen saw an opportunity to get rich off Western New York. “The asbestos industry knew its products were deadly but it kept that secret for years and that secret has impacted an entire generation in Buffalo,” mesothelioma attorney Steve Barnes said. Today, more than 3,000 Americans are diagnosed with asbestos-related diseases like mesothelioma. The Buffalo mesothelioma attorneys at Cellino and Barnes say many of those diagnosed live in Western New York. Niagara County now has one of the highest rates of the disease in the nation and more than 2,500 Western New Yorkers have died in the last 10 years – a direct result of asbestos exposure. Those who were killed built offices and hospitals; they made plastics, auto parts, amusement rides, musical instruments; and they forged steel. They didn’t get rich but they made a living. More importantly, these Western New Yorkers were proud of the work they did. Sadly, their employers kept their secret and made billions. In the 1970’s, federal investigators finally uncovered what the asbestos industry was hiding for years – but for many, it was too late. If you or a loved one has been diagnosed with an asbestos-related disease, the Buffalo mesothelioma attorneys at Cellino & Barnes can get your family the best results possible. 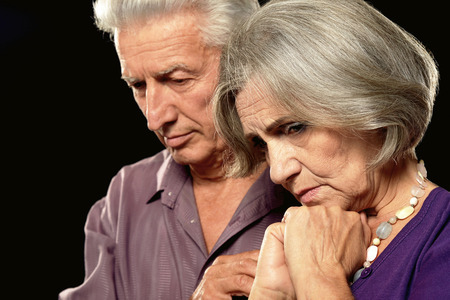 Some families have received large settlements and others may be entitled to federal trust funds. These legal actions must be completed quickly – as there is a limited amount of time to file a claim. Contact Cellino & Barnes today for a free consultation. BUFFALO, N.Y. – We are facing a global epidemic that kills as many as 43,000 people each year but it goes largely unaddressed. What’s worse is that the Buffalo-Niagara region is heavily impacted by this disease: Mesothelioma. The deadly cancer caused by asbestos fibers impacts more lives in Western New York than in any other part of the state. 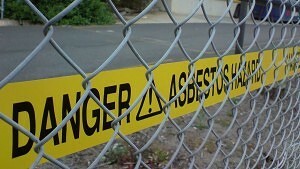 Nearly 3,000 Western New Yorkers have been killed by asbestos-related diseases since 1999, according to new research. A Buffalo mesothelioma attorney at Cellino & Barnes says the disease is showing no signs of stopping either; and it could impact thousands of others. Each year, more people are diagnosed with the incurable cancer and a new analysis expects the number of cases to continue to rise – even though many countries have adopted strict asbestos guidelines. 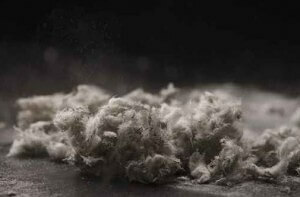 Although it’s difficult to say what’s behind Western New York’s high rate of asbestos-related disease, doctors say the cancer is primarily caused by workplace exposure – and Buffalo mesothelioma attorneys say the region’s industries had a history of working with asbestos. Many companies knew the health risks associated with asbestos and hid this information from the public for decades in order to continue making high profits. As a result, thousands of workers inhaled the dangerous asbestos fibers and years later, developed mesothelioma. 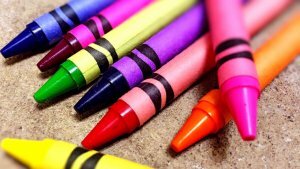 The cancer is particularly prevalent in Niagara County. Estimates suggest mesothelioma will kill 30 people in Niagara County alone each year. In fact, Niagara County has the highest death rate in New York State and when compared to the rest of the country, it is in the top two-percent for asbestos-related diseases. Treatments, however, can be very expensive. Those who have been diagnosed with asbestos-related diseases could be entitled to significant compensation. The Buffalo mesothelioma attorneys at Cellino & Barnes have fought for the rights of those who have been impacted by asbestos and they have been trusted by Western New Yorkers for over 50 years. Click Here to learn more about how Cellino & Barnes can help.